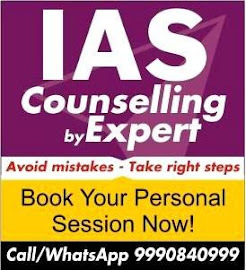 Official website Career Quest Interview Coaching: IAS Interview: What is your hobby? IAS Interview: What is your hobby? 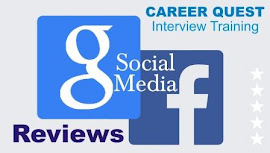 Hobby related question is one of the most commonly asked question in any Interview. 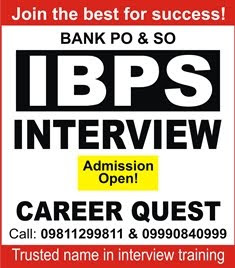 At UPSC or in bank interviews panel members try to judge the personality of the candidate by asking hobby related questions. For some these questions are easy but for some this is a nightmare! Following is the list of hobbies. 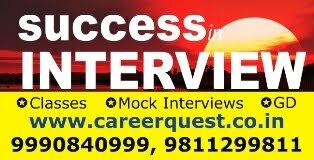 At Career Quest, your coach will personally guide you for your hobby related questions..........Join us for best Interview Training!